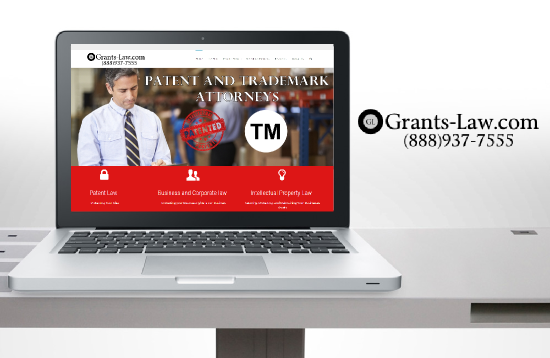 At Grant’s Law Firm, we are dedicated to protecting and enhancing the ideas and innovations that drive businesses around the world. We work personally with individuals, businesses and business owners throughout Orange County, Riverside County, and Los Angeles County, California. 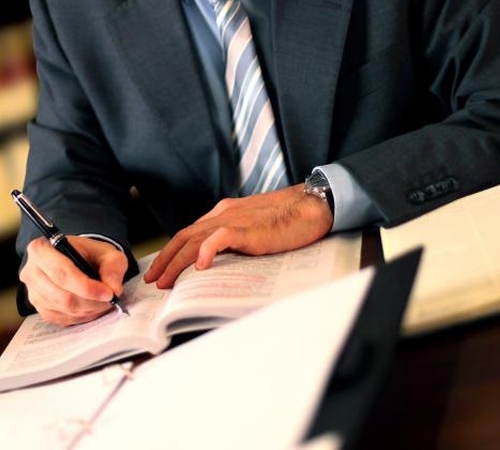 Our attorneys are committed to providing quality legal services for all of our clients. In doing so, we seek to build relationships with our clients, so that we can contribute to their long term success. We seek to enhance our clients’ success in the marketplace by regularly working with patent and intellectual property attorneys to ensure appropriate technical input and critical business advice. Our practice is broad ranging, from all aspects of patent, trademark, and copyright law and litigation, to advice on domain names, security interests in intellectual property, licensing, franchising and other legal areas relating to technology. We have been working with Mr. Allan Grant for over 6 years with success. We have not only dealt with trademarks but patents as well. In our International markets he has been very responsive in getting us the contacts we need to get the job done. When litigating in Europe he has tied us up with foreign attorneys of his caliber. I would highly recommend working with Allan for your IP needs! Allan Grant is an excellent lawyer with very broad knowledge in IP (intellectual property) law. He has been extremely helpful in assisting us with our matters. Allan has helped us for many years on a wide variety of legal issues include trademarks, corporate setup and filings, and answering lawsuits. He is a great person to work with and does keep you informed.